Episode 198: WrestleMania 35, NXT TakeOver, and More! 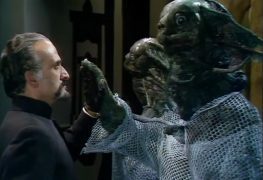 Episode 153: The Sea Devils OR JET SKI CHASE EXCITEMENT! 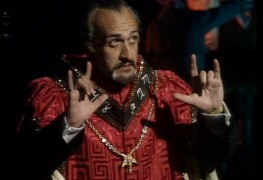 Podcastica: Episode 153: The Sea Devils OR JET SKI CHASE EXCITEMENT! 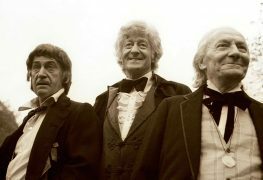 Podcastica: Episode 70: The Three Doctors OR Stop Being Dumb, Why Are You Me? Copyright © 2019 Night of the Living Geeks, All Rights Reserved.